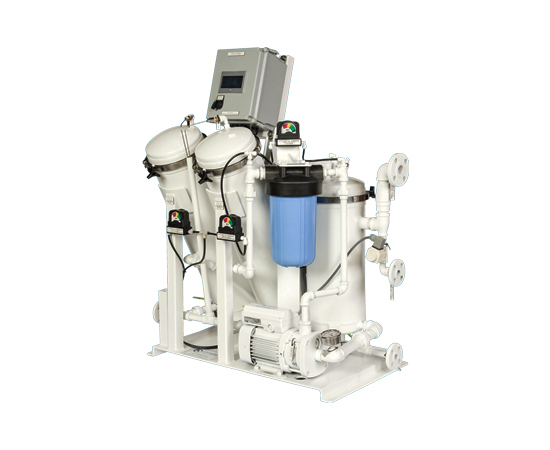 New in our portfolio of Bilge Water Separators is the VG-SEP. This system is designed for vessels with limited space and a tight budget. Ergonomic design and small footprint is combined with highly efficient 2–stage filter technology and meets MEPC 107(49) 15-ppm oil day in day out. This is an ideal solution for new build and retrofitting of existing MEPC 60(33) separator. An example of the installation flexibility is the on or off skid option for the oil content meter and complete overboard discharge manifold arrangement. Very compact design with footprint: 88 x 54 x 110 (LxWxH in cm). Bilge water consists of a cocktail of fluids and particles with varying characteristics in density and nominal sizes. 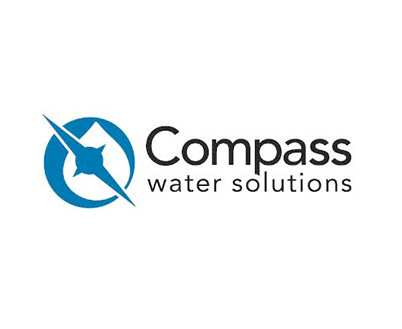 Main constituent is water from cleaning, maintenance activities and incidental spills collected in the bilge wells and forwarded by pumps to a holding tank. Bilge Water Separators are designed to purify the contaminated water to a certain specific limit value of oil content. Due to the variation of fluid density, particle size and formation of oily emulsions a fit-for-purpose OWS is configured with multiple stage filtration techniques and or followed by separation. This “staged” filtration and separation reduces fouling, clogging, channelling, rapid deterioration and filter saturation. In need of a bilge water separator but space and budget are limited, check out the VG-SEP.